South Gironde has a rich cultural heritage and wonderful visits to offer. 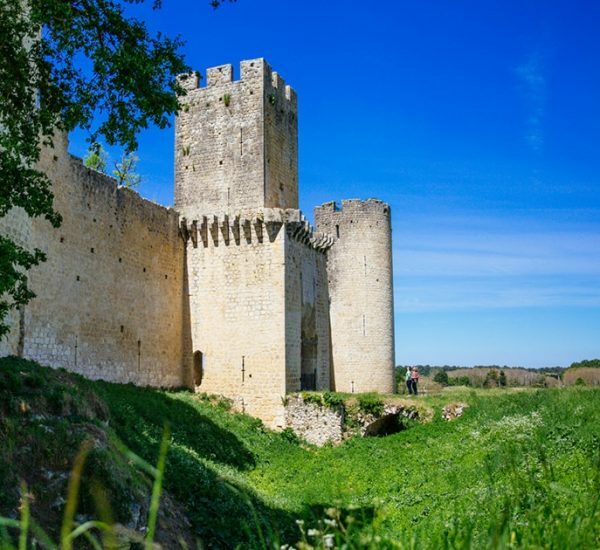 Museums, castles, parks… step back into history in South Gironde! 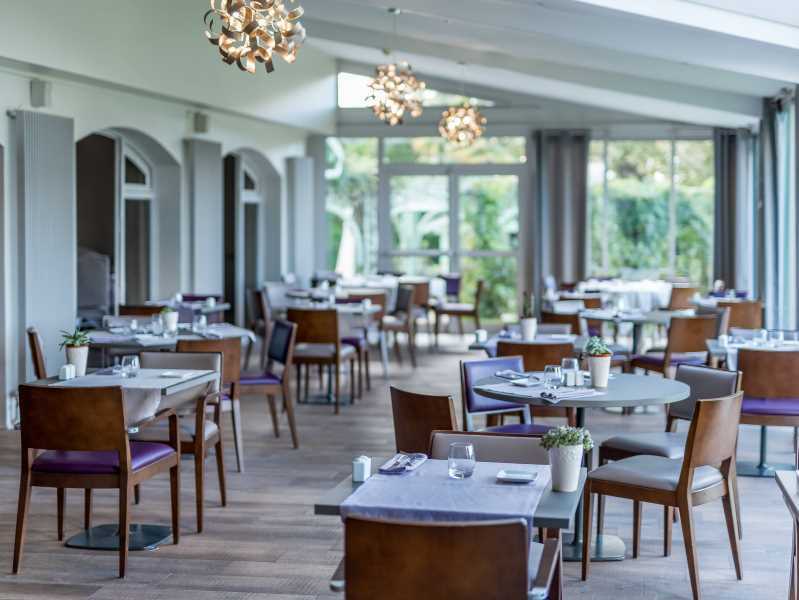 There are three towns not to be missed on your trip to South Gironde: Bazas, Saint-Macaire and Langon. Visit Bazas to immerse yourself in the Gascon lifestyle and discover a town that is proud of its rich cultural heritage! Stop for a break on a café terrace under the arcades of the main square, with the cathedral as a backdrop, and don’t miss the traditional Saturday morning market. Pass through the gates of the medieval town of Saint-Macaire, and travel back in time to the Middle Ages! Take the opportunity to stroll through the tiny streets and discover its hidden nooks and crannies, as well as architectural details that are typical of the Middle Ages! 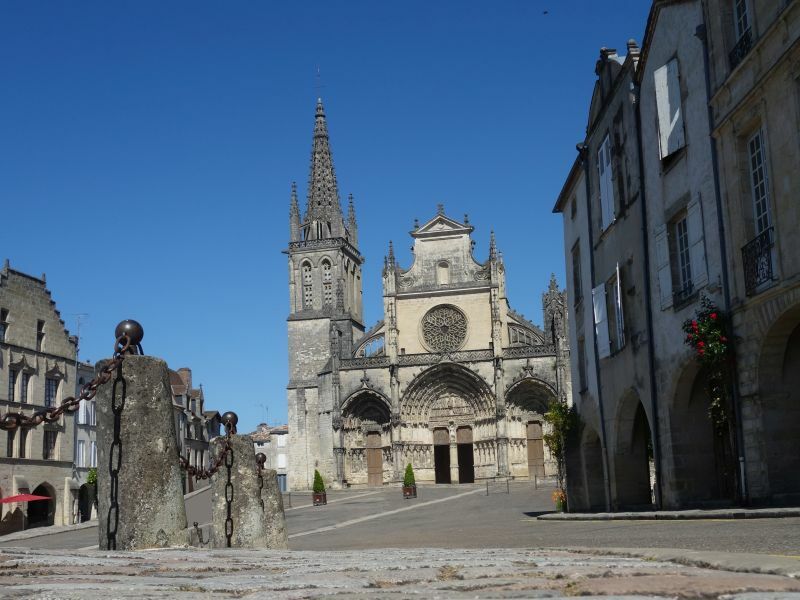 Discover the bustling town of Langon! On Fridays, stroll through the market and shop for delicious local produce for a fabulous picnic on the bank of the Garonne. 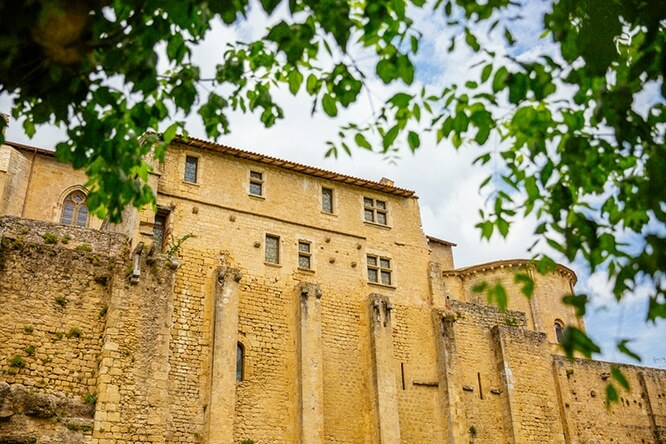 The architectural heritage of South Gironde owes much to Pope Clement V, who shaped the landscape by building castles known as the châteaux clémentins. When visiting these castles, which were all built for his family, you realise that no fortress resembles another... the architecture, like the history of its location, is different for each one! There are just as many religious monuments as castles in South Gironde! Bazas Cathedral is well worth a visit! Discover Pope Clement V’s tomb in the collegiate church of Uzeste. An interpretive tour will guide you through the history of the site. Visit the Basilica of Verdelais to see the tomb of famous painter Toulouse Lautrec. The homes of some famous figures can also be found in South Gironde. Learn more about the life of Toulouse Lautrec at Château Malromé in Saint-André-du-Bois, or that of François Mauriac, at Domaine de Malagar in Saint-Maixant. In South Gironde, the best way to discover the region’s history and traditions is to take part in traditional events or visit the museums. 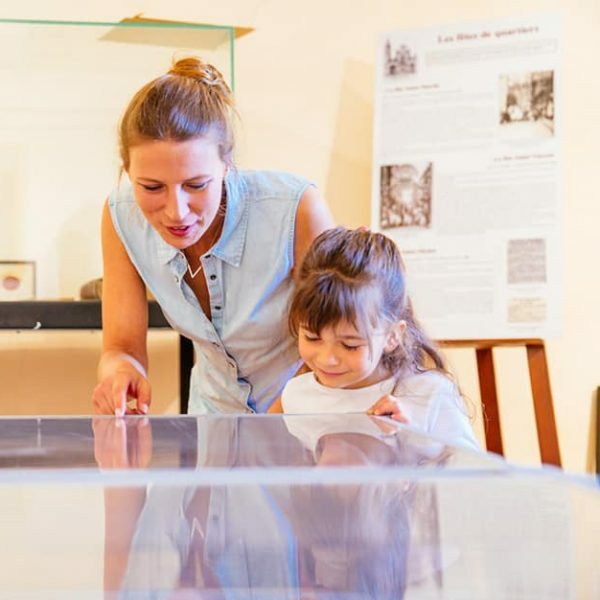 The Municipal Museum of Bazas is the ideal place to find out more about local history! The Apothecary of Hôpital Saint-Antoine, just a few steps from the museum, is a wonderful testament to the therapeutic profession of the 18th century. Relive local history at the Villandraut Museum, with its folk costumes and furniture... discover the ancestral tradition of pigeon hunting at a palombière (hunter’s cabin) in Louchats and Cazats. For a festive atmosphere, traditional events provide the opportunity to taste local produce and have some fun! 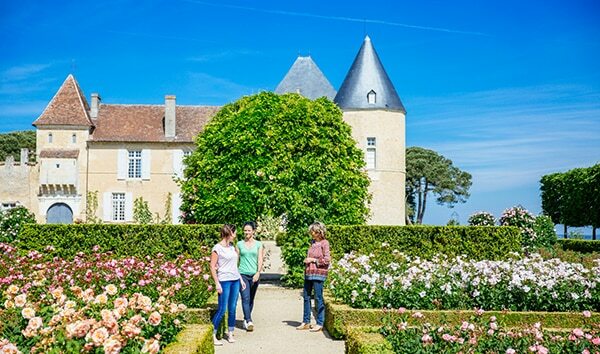 One thing is sure: in South Gironde, the parks and gardens are like nowhere else! The castle gardens, city parks or ‘outstanding gardens’ are truly wonderful! Take the time to enjoy the fragrant flowers, take a stroll or simply sit on a bench and put the world to rights!